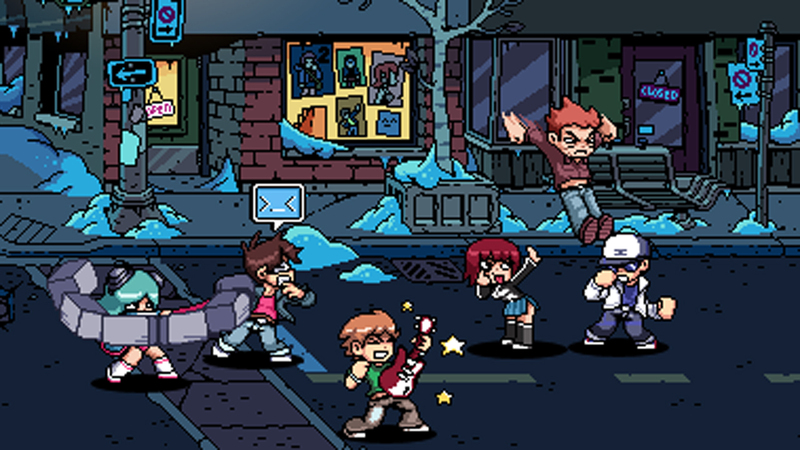 I still remember the day when I first started reading Scott Pilgrim and how excited I was to play the game. The afternoons spent with my brother in co-op were an absolute blast. 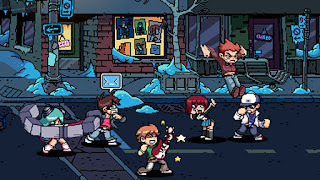 However, what Scott Pilgrim Vs. The World: The Game lacked was an online co-op mode. 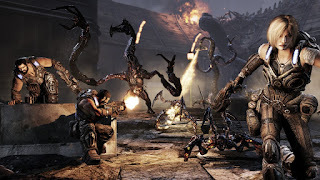 Ubisoft has set their sights on correcting that and will be releasing DLC on August 19th to add online co-op and a new character, Wallace Wells. The DLC is set at $5/400MSP and will be available on the Xbox 360 and PS3, with the PS3 version likely coming later. I'm sold, I'm curious to see how Mr. Wells plays, so I will be adding this to my game when it drops. What would be really sweet is Ubisoft adding some of the X's as playable characters.